As one of the world's great events, the 31th CHINAPLAS is going to be held in Shanghai on April. A total of 3200 exhibitors from various countries and regions attended this fair. 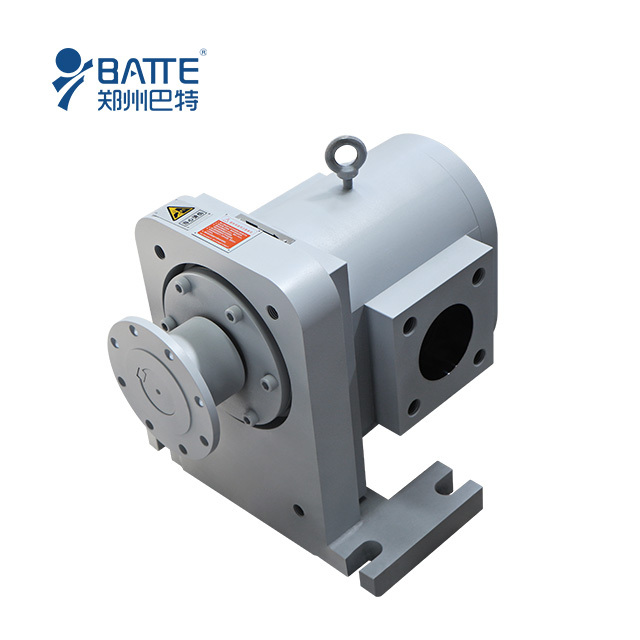 As a leading brand in China, Batte will join 2017 Chinaplas in tradition. 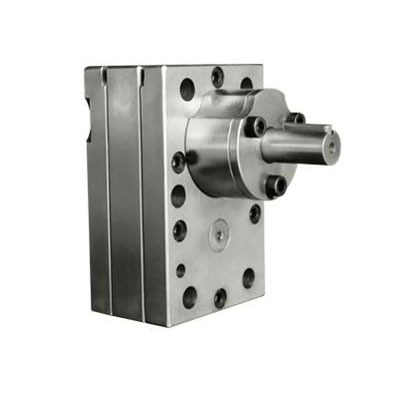 And Batte will bring our main product: melt pump, feeding system, screen changer to fair. 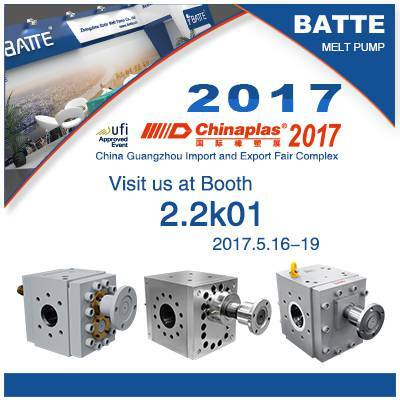 So please, enjoy you visit to our booth 2.2k01 on 25-28 May 2017, Batte looks forward to seeing you once again at Chinaplas.